Acer-racing off eBay... I just went in to get the name and got 8 more because he's almost out. Timing tool for the 2smoker. Got a clutch pack on the way as well. I have a similar one but not as nice as yours. That's sweet. Got a link to buy? Nick, it was an eBay score. I just looked on there and didn't see it. I'm sure I have a link on the desktop at the house. I'll get it to ya when I get back in town Thursday. This is the one I bought. Works great. Not quite as nice as the one posted here but it has hash marks etched into it for measuring. Just purchased a Gunson Colortune. 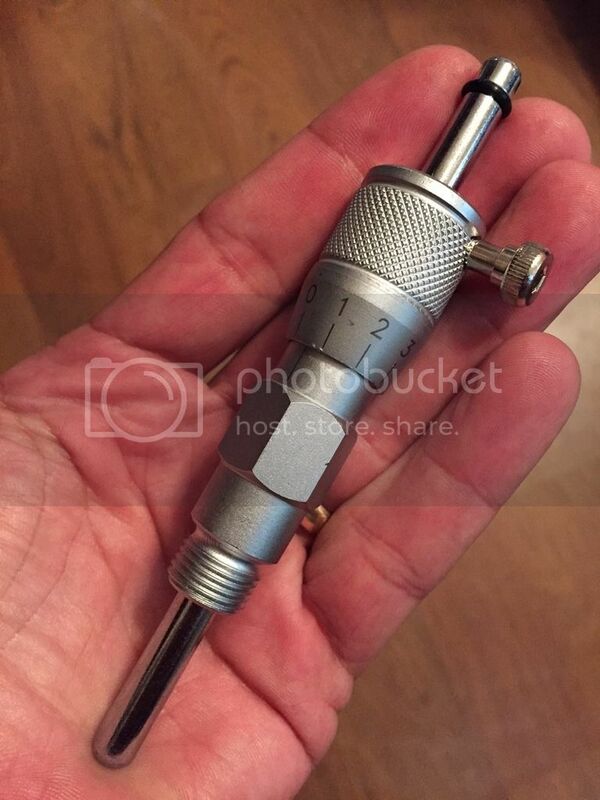 A site member just made me familar with this tool. Takes the guess work out of carb tuning. I've spent too long trying to tune my carbs perfectly. Check out the vid below. Interesting, I remember seeing this somewhere and thinking "gadget"... let us know how it goes I might buy one to see for myself.